UFO SIGHTINGS DAILY: Multyple UFO sightings over Mudgee Australia 16 07 2016, Video, UFO Sighting News. Multyple UFO sightings over Mudgee Australia 16 07 2016, Video, UFO Sighting News. 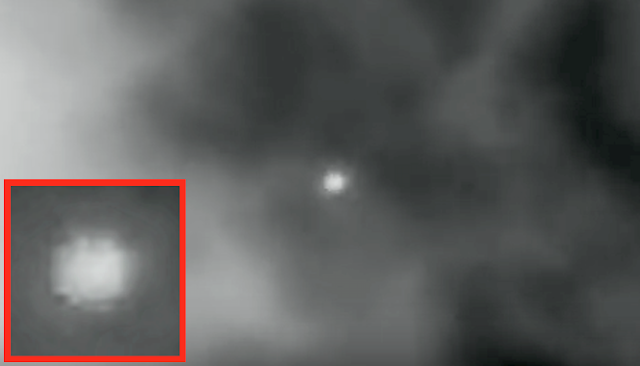 This UFO was captured by ColourUFO of Youtube using an infrared covered camcorder. Infrared light is invisible to the naked eye but with this special camera it can be recorded. Anything in the sky cloaked, will become visible. 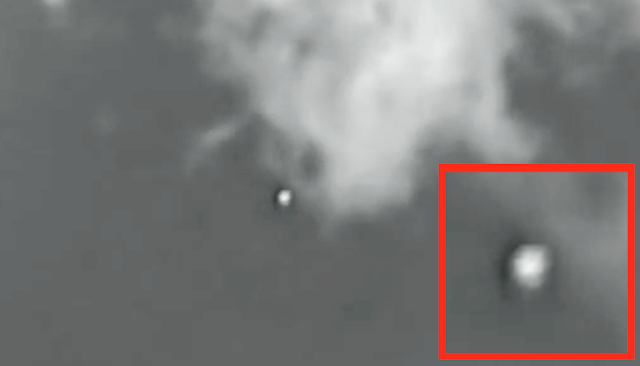 This UFO was very close to the the cloud so that it can have a more secure place to hide. It seemed to sense that it had been seen and was moving into cloud cover.